This session is for those who are actively developing a crowdfunding campaign. It is an informal session designed to share and discuss challenges and plans. 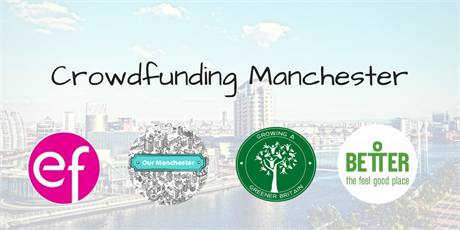 We will also discuss how to apply for a match pledge from one of the funders on Spacehive.